This area is dedicated to showing real remote viewing results & sessions. 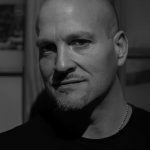 All the Remote Viewing sessions created by me (Daz Smith) will be in the CRV (Controlled Remote Viewing) format of remote viewing and were done as training targets, practice targets and project related targets. I have tried to upload the remote viewing results and sessions in their original unedited format. This is to help anyone learning a remote viewing method to identify the processes and understand how we use the 6 stepped methodology to enter data on to the paper. Because, they are original and unedited the handwriting is sometimes hard to read – please bear with this, remote viewers are always trying to complete the sessions in good time trying to keep the data clean and the conscious mind occupied – sometimes the writing gets a little messy. Please Remember: the Remote viewer should always work BLIND. This means that they have NO knowledge of any of these targets upfront, and only received the enclosed feedback after they had submitted their sessions to the tasker. All the viewer has is the target cue in the form of the random target number to focus upon. [/fusion_builder_column][fusion_builder_column type=”1_1″ background_position=”left top” background_color=”” border_size=”” border_color=”” border_style=”solid” spacing=”yes” background_image=”” background_repeat=”no-repeat” padding=”” margin_top=”0px” margin_bottom=”0px” class=”” id=”” animation_type=”” animation_speed=”0.3″ animation_direction=”left” hide_on_mobile=”no” center_content=”no” min_height=”none”][fusion_tagline_box backgroundcolor=”” shadow=”yes” shadowopacity=“0.5”border=”1px” bordercolor=”#c8c7c7″ highlightposition=”top” link=”http://www.remoteviewed.com/RESULTS%20IMAGES/stonehenge.pdf” linktarget=”_blank” button=”Download Pdf” title=”The Construction of Stone Henge” description=”The target was to describe the construction of Stone Henge and its event. [fusion_tagline_box backgroundcolor=”” shadow=”yes” shadowopacity=“0.5”border=”1px” bordercolor=”#c8c7c7″ highlightposition=”top” link=”http://www.remoteviewed.com/files/super2005.pdf” linktarget=”_blank” button=”Download Pdf” title=”The Winner of Superbowl Idol 2005 prediction” description=”The target was to describe the winner of the 2005 Superbowl in advance by describing their main city. A winning bet slip based on this predictive data is included. You can also view many more remote viewing examples of mine on my old blog (Cosmic Spoon) here. The Exploding Planet Hypothesis and the Origin of the Asteroid Belt. Ever wonder how the asteroid belt formed? The prevailing theory says that it is essentially a planet that never formed out of the original primeval solar nebula of gas and dust. However, there are huge problems with this theory. For example, the asteroids are large rocks that arguably needed a significant gravity source in order to form in the first place. The late astronomer Tom Van Flandern, who led the Celestial Mechanics Branch of the Nautical Almanac Office at the U.S. Naval Observatory in Washington, D.C. from 1963 to 1983, developed an alternate theory explaining the origin of the asteroid belt which he described in detail in his book: Dark Matter, Missing Planets, & New Comets. His idea is that a planet once existed in that location in our solar system, and it exploded. We decided to use remote viewing to take a look and see what actually happened. Look at the data yourself, and then you decide. Predicting the future has been one of the most difficult things to do with remote viewing. People often ask that if someone can remote view, what will happen at some point in the future? Many have tried to use remote viewing to answer that question, and some have occasionally met with success. But to date, only one experimental design using remote viewing has ever worked consistently to correctly predict the future. We now have an idea why that particular experimental design works, and why other experimental designs do not work as well. The reason may have to do with the existence of multiple universes. 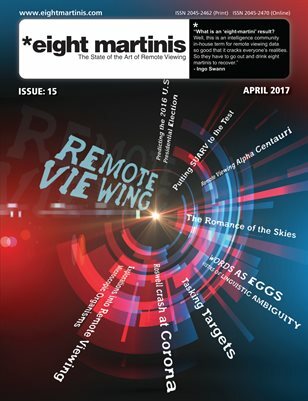 Click here to view this project which included separate eleven blind predictive remote viewing targets. A Global Climate Change Remote-Viewing Study done in 2008 to predict 2013. The Farsight Institute completed a fascinating study using remote viewing to study climate and planetary change between 1 June 2008 and 1 June 2013. It has been an enormously interesting and fruitful study, and in my view it exceeded all expectations with respect to our hopes of using remote viewing to examine climate change. This has been one of our public experiments, in the sense that the public was invited to verify the data-collection process, and to watch the results over the five year time span. This has also been a very controversial study, in large part because the data for June 1st, 2013 seemed to contain many descriptions of what seemed like major calamities or environmental disasters, including meteor events within 2013. 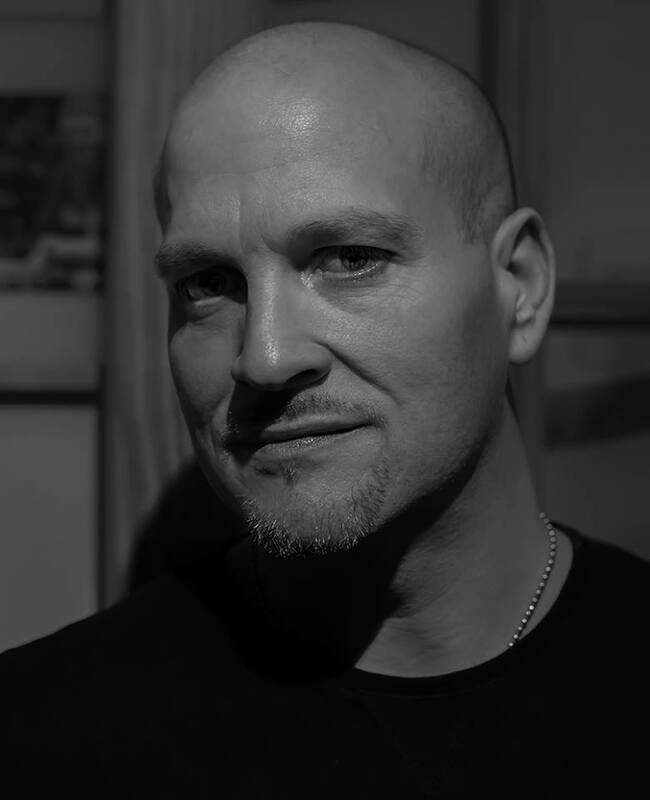 Click here to view this extensive remote viewing project. On 27 June 2008, and based on the remote-viewing data presented below, we predicted a significant earthquake to hit Los Angeles before 1 December 2008. Twelve remote-viewing sessions were used in the analysis. Of the 12, some sessions suggested a seismic event that could be potentially catastrophic. 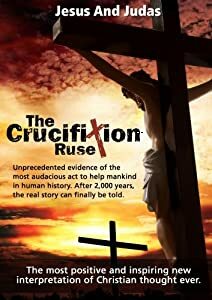 The Crucifixion Ruse is a remote-viewing documentary project that concerns the story of Jesus and the crucifixion drama. The entire project is presented as a DVD that is 1 hour and 53 minutes long and is sold on Amazon.com. Courtney Brown examines these new data to test two hypotheses. The first is the classical biblical hypothesis, which is that Jesus was crucified on the cross, died, miraculously rose from the dead, and then ascended. The second hypothesis was raised initially by Seth, a nonphysical entity who was channelled by Jane Roberts beginning in the 1960s until her death in 1984. In the book Seth Speaks: The Eternal Validity of the Soul, Session #591, Seth states that Jesus was never crucified, and that he had no intention of ever dying in that manner. Rather, there was a conspiracy, one in which both Jesus and Judas played parts. According to Seth, someone else volunteered to be take part in this sacrifice, and Judas led the authorities to arrest that person in order to save, not betray, the real historical Jesus. Those very few who were in on the conspiracy knew that this would make Jesus into a martyr, and it would help propel his message everywhere in the years ahead. Click here to view this project.